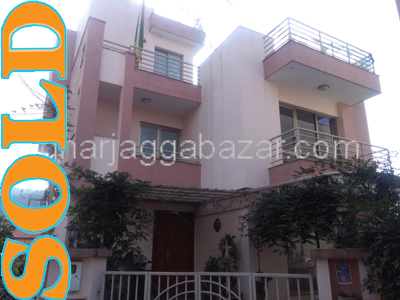 an unfurnished 3 bed rooms apartment, approximately 1600 sqft, 2nd floor, northwest facing, touched to chandol main highway, inside ring road at prestige apartment, Chandol near kundalini is on sale. 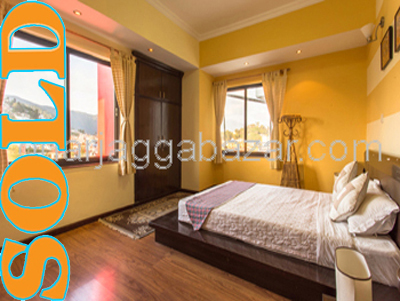 a fully furnished 3 bed rooms apartment, 1350 sqft, 2nd floor, south facing with all facilities in heart place of capital city at the comfort housing apartment in Panipokhari, Kathmandu is on sale. 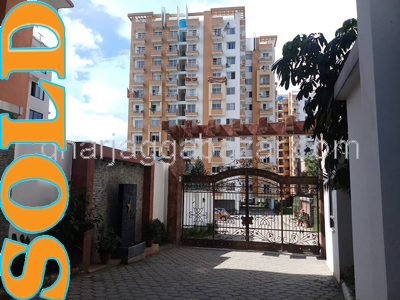 an unfurnished 3 bed rooms, apartment 1rst floor, just 100 mtrs outside from ring road at TCH tower comfort housing apartment, Sitapaila is on sale. 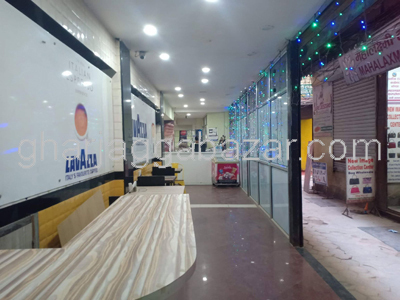 a centrally located non furnished 3 bed rooms apartment in chandol (central park),2nd floor, tulip building, touched with 20 ft pitched road,(1600 sqft) at Bishalnagar is on sale. 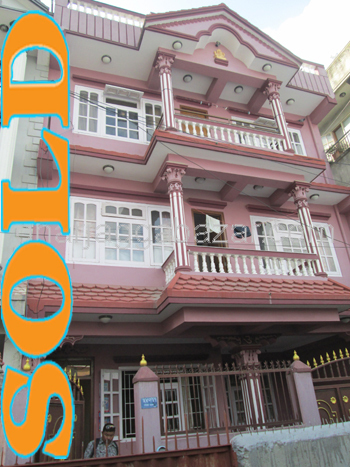 a brand new centrally located lavishly fully furnished 3 bed rooms apartment in Bishalnagar,chandol(central park),8th floor(jasmin tower), touched with 20 feet pitched road,(1970 sqft)at Bishalnagar is on sale. 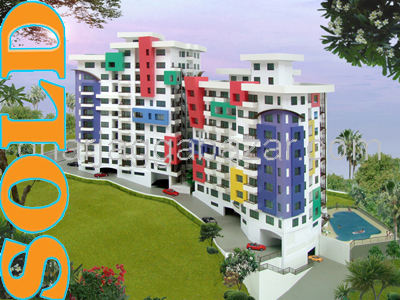 a fully furnished 3 bed rooms apartment, 1450 sqrft, just 200 mtrs inside from 6 lane ring road highway, 4th floor at Westar apartment, Balkumari tower is on sale. 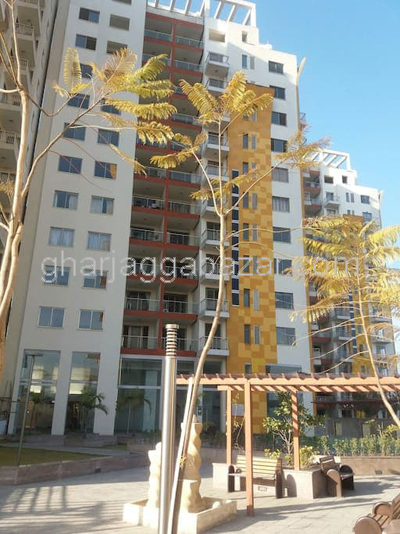 a 2 bed rooms fully furnished apartment, 890 sqft, 3rd floor, 100 mtrs outside from ring road chowk at TCH tower IV Sitapaila is on sale. 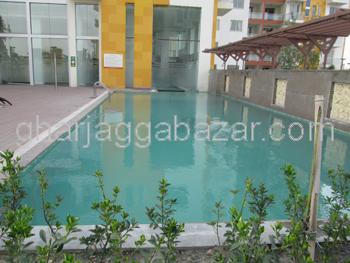 a 3 bed rooms fully furnished apartment, 1322 sqft, 5th floor, 100 mtrs outside from ring road chowk at TCH tower IV Sitapaila is on sale. 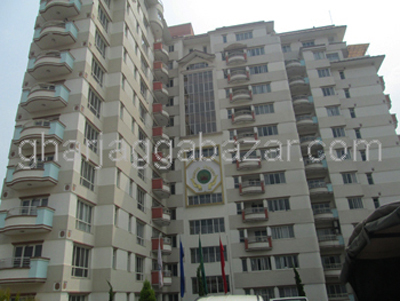 a brand new centraly located lavishly fully furnished 3 bed rooms apartment in Bishalnagar,chandol(central park apartment),8th floor(jasmin tower), touched with 20 ft pitched road,(1970 sqft)at Bishalnagar is on sale. 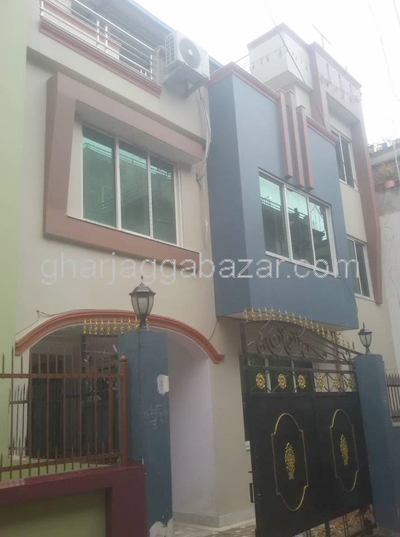 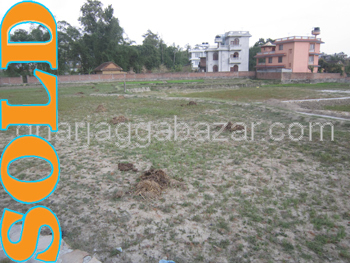 a fully furnished earthquack resistance, 3 bed rooms, apartment, total 5 storied, 1350 sqft, 5th floor, facing south east, touched with main bhaisepati bungmati road, 2.5 km south from ekantakuna ringroad at Bhaisepati Janta Apartment is on sale.